Thank you so much for taking an interest in my professional portrait services. I encourage you to have a look through my site, view my portfolio and get to know me. I hope you fall in love with my style and can see that I truly put my whole heart into creating true works of art for your family. I offer custom, professional photography at it's finest. Picking a photographer can be so overwhelming. There are so many things to think about that come with the task. Things like style, price and personality. So, I’ll tell you about my style and hopefully that helps you decide if it matches what you are looking for. When shooting a wedding, I like to take a very relaxed approach. When I come in, I make myself at home and observe the events as they unfold, documenting the details as they happen. I look for emotion and significance. I will capture candid and documentary style photos of both parties getting ready in an unobtrusive way. That being said, I may suggest moving into a different spot in the room to catch different lighting. Moving into the ceremony, I continue in the same manner, documenting as your day continues. 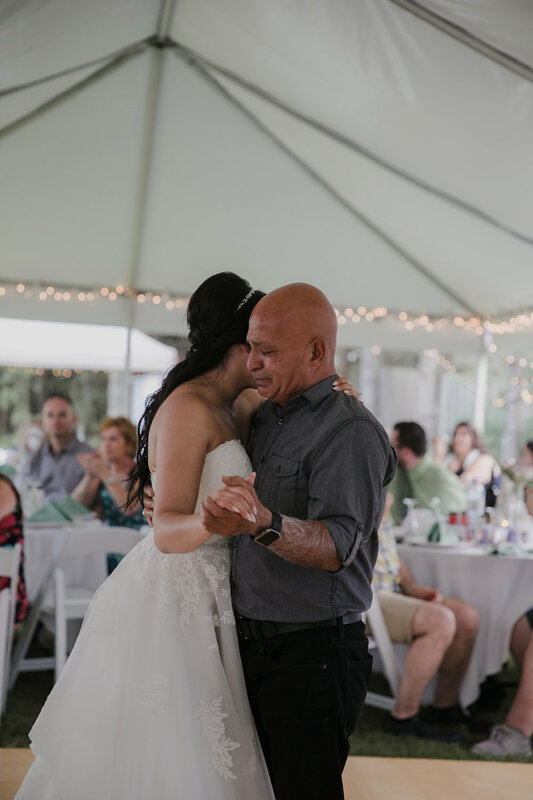 If you choose to have a first look, I will assist with getting everyone ready in an ideal spot and how to approach it and allow you to have that moment to yourselves while I document your emotion. 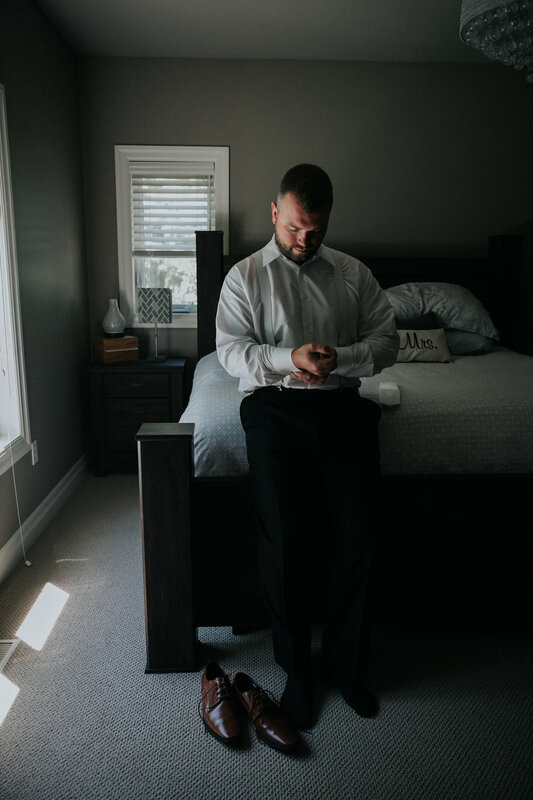 During the portrait part of your wedding day I will help with location and capture all of your important family photos, then move onto bridal party and lastly, the wedding couple. This is the time where you get to take a moment to breathe and just appreciate the day and each other. I will have a mix of natural and posed photos during this time. Then, it’s time for the rest of the evening where I mix and mingle and capture natural moments as they happen and you enjoy the rest of the night. If you want sunset photos, I will make sure we have a few minutes set aside to sneak away for those too. Otherwise, your evening is yours to enjoy. Thank you so much for considering me as your wedding photographer!!! I look forward to hearing from you.